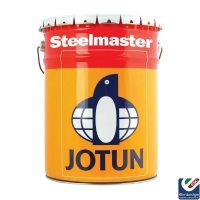 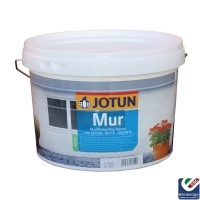 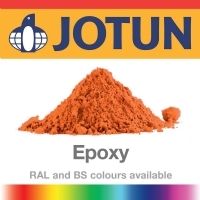 Elmbridge Supplies pride ourselves as one of Jotun's largest approved distributors in the UK. 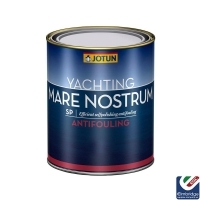 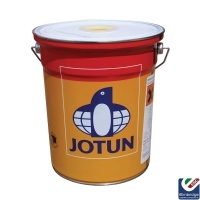 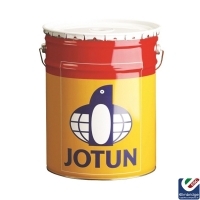 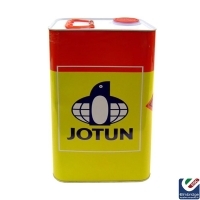 The Jotun Group is a matrix organisation divided into seven regions responsible for the sale of Decorative Paints and Performance Coatings (Marine, Protective and Powder Coatings). 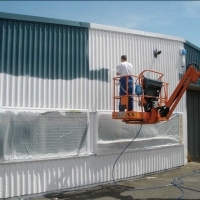 These various paint systems and products to protect and decorate surfaces in the residential, shipping and industrial markets.